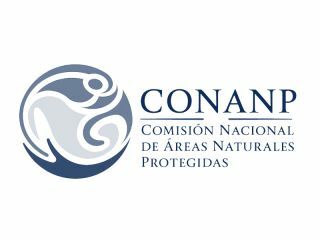 On the observation on the 21st anniversary of the Puerto Morelos National Reef Park on February 2nd 2019, its Director PHD María del Carmen García Rivas, publicly recognized the compromise of "El Cid Cancún" with the environment, by handing the Certificate from the National Commission of Natural Protected Areas for having its registry has Voluntarily Area for Conservation Purposes, with the name of its funder, Biol. Julio Berdegué Aznar. With this certificate “El Cid Cancún” gives more than 1294 acres for conservation, adding up to the institutional objectives of the CONANP, according with the 46th Article, 21st fraction of the General Law of Balance and Environmental Protection (LGEEPA). At “El Cid Cancún”, many touristic intended activities are carried out with the authorization of the Federal, State and County governments, under sustainability parameters, where El Cid’s main commitment is with the locals and the environment.